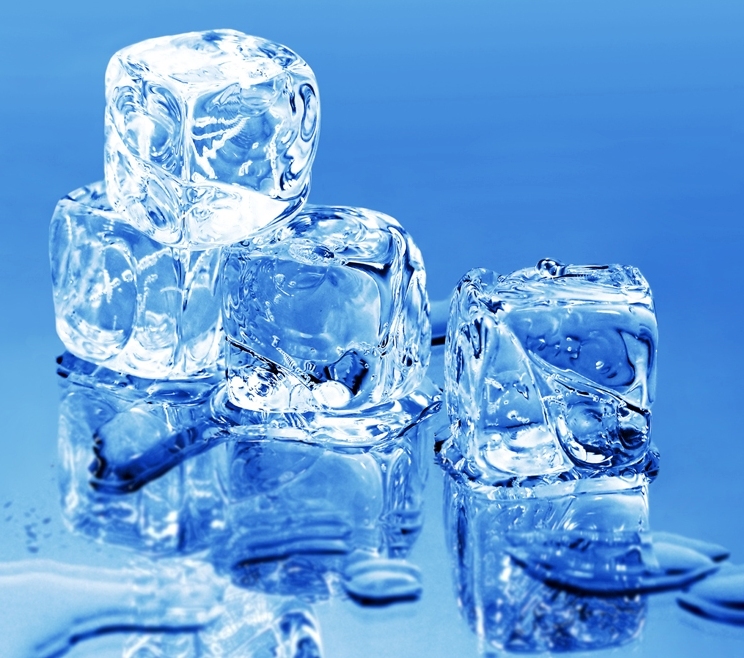 ♦ Ice For Party Table- Estimate how much ice is needed for your next party. ♦ Dry Ice sold by the pound in blocks (10lbs 10"10"x 2" ) or broken up. 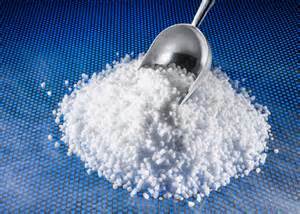 ♦ Dry Ice Pellets have to be ordered in advance. 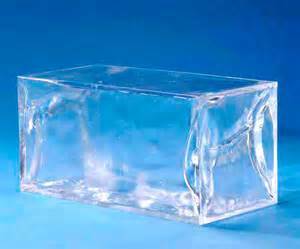 ♦ Note - use dry ice in foam containers for shipping any perishable products. L- 8" ID W-8" ID D-7½" C-.278 CU FT.
L-10" OD W-10" OD D-9¾" OD WT 1"
L-8"ID W-8"ID D-7½" C-.791 CU.FT. L-15½"ID W-12½"ID D-12½" C-1.40 CU.FT. L-18¼" OD W-187/8" OD D-147/8" OD WT 11/8"
L-19¾"ID W-8½"ID D-12" C-1.165 CU.FT. L-24¼" OD W-13¼" OD D-16¼" OD WT 2"